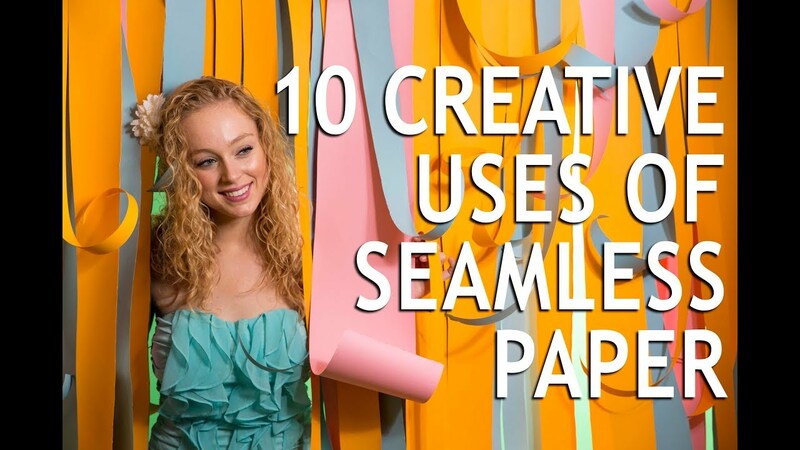 Jay P. has been using seamless paper for years now, ever since he started his photography career. What is seamless? It's a roll of paper that's about ten or twelve feet long that comes in a variety of colors. We're gonna show you some different ways you can use this paper to your advantage.